Now that X-Men: First Class reaffirmed the world’s faith in Marvel’s merry band of mutants, fans might actually be able to let themselves get excited about 2012’s The Wolverine. With a talented director (James Mangold) set to give the fledgling hero a shot of life and energy after 2009&apos;s disappointing X-Men Origins: Wolverine, there&apos;s only one nagging question still on the minds of fans: Which villain will Wolverine be facing off against? Well, that question just got an answer. 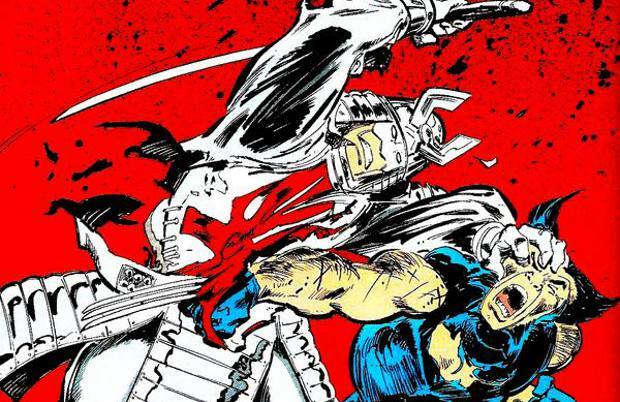 While taking part in a Real Steel panel out at San Diego Comic-Con, Hugh Jackman told the crowd that Canada’s most famous citizen will be squaring off against the Silver Samurai, according to Super Hero Hype. First appearing in Daredevil #111, the Silver Samurai is a criminal from Japan that has the ability to absorb tachyon particles and turn it into a sword of pure energy that can destroy anything except adamantium. The Wolverine is set to be released in the summer of 2012.